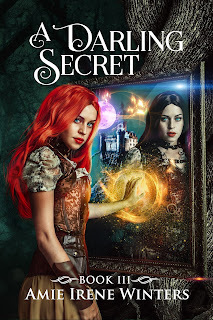 The Golden Cricket: A DARLNG SECRET Is Live! 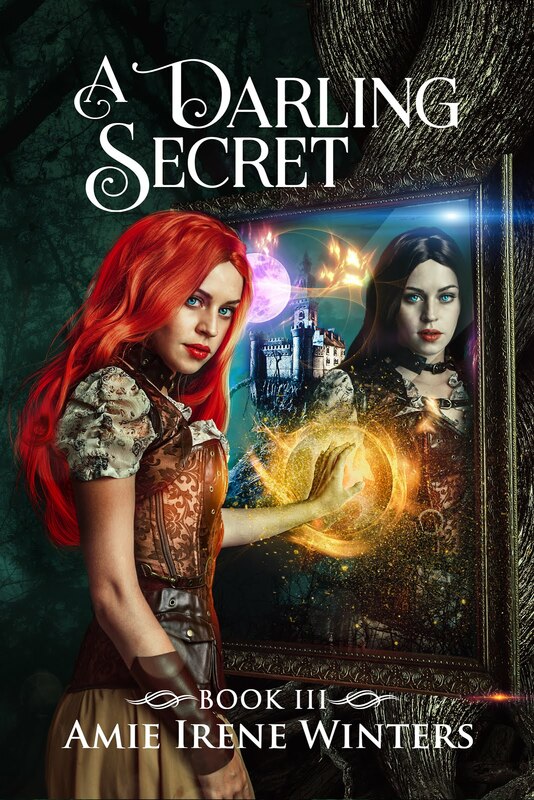 A DARLNG SECRET Is Live! 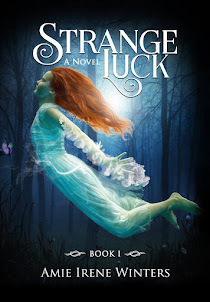 The final book in the Strange Luck series is now available! 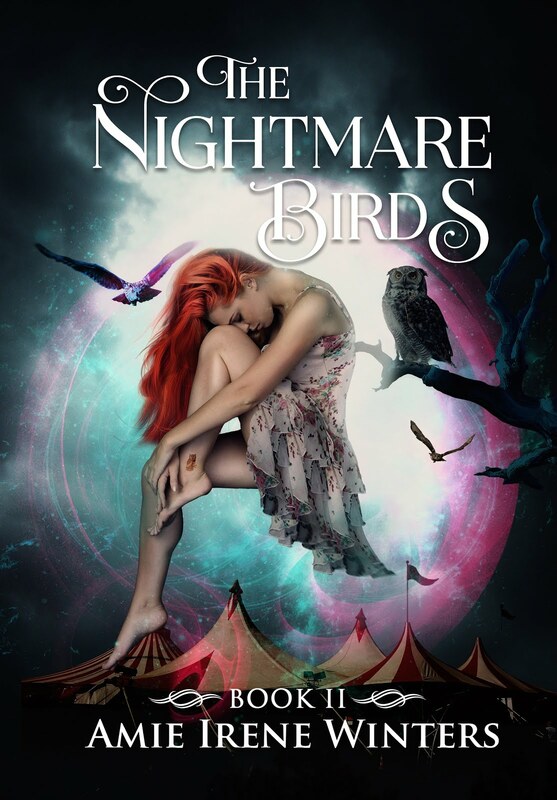 Before the Theater of Secrets was formed, before the Nameless was built, before Daisy Darling learned of her magical bloodline, there was the Realm of the Shadow Gods—ruled by the most powerful and wicked creatures known. For nearly two decades, Daisy’s twin sister, Rose, was held captive by the Shadow Gods and survived. Now Rose has come to find Daisy to stop their impending evil from spreading into the human world. But Rose bears a terrible secret that has the power to destroy everything. In the devastating Realm of the Shadow Gods, dark magic holds no bounds. Daisy will risk everything to save those she loves, but will the truth finally break her? It's Time To Go Indie Now! 10 DAYS until A DARLING SECRET launches!